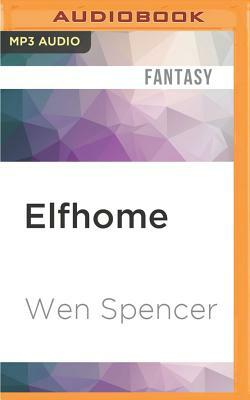 Tinker uncovers ancient secrets and a web of betrayal as she searches for the lost elflings. Meanwhile, the orc-like oni gangster kidnappers will stop at nothing to win, so neither can she. At five foot nothing, Tinker's greatest weapon has always been her intelligence. Politics, she discovers, is a battle of wits, and Tinker comes heavily armed.